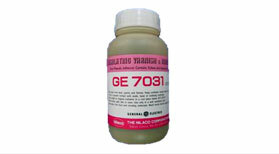 A general purpose grease that may be used to lubricate and seal o-rings. It has range of -40°C to 200°C. 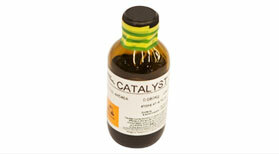 It is inert to oxidation and is resistent to a wide range of corrosive chemicals and aquaeous analytical reagents. 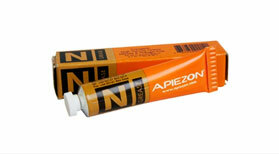 Apiezon N Grease is a high vacuum grease. 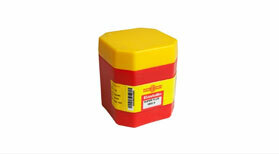 Used for making thermal contact between sensors and cold surfaces. This grease can be used to enhance thermal contact between sensors and samples. 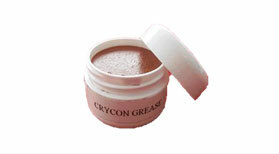 Care must be taken with using this grease because of its electrical conductivity. Vapour pressure : < 3 x 10-7 mbar at 20℃. 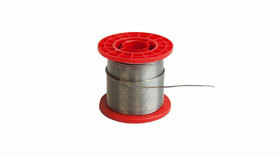 For securing ro thermally anchoring electrical wires to solid surfaces. It has excellent bonding propoties and good electrical and chemical resistance. In addition it has excellent resistance to thermal cycling. Thermally conductivity between 4K and 10K : 3.2 x 10-5 Watts/cm K.
Air drying time : 15 mins. 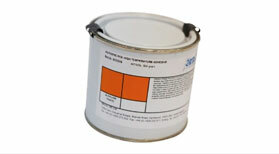 An air curing cement for potting and protecting temperature sensors and heaters. An epoxy resin with a silica binder, with thermal expansion matched to copper. Excellent thermal cycling properties at cryogenic temperatures. Order catalyst separately. Supplied in 32 oz container. An epoxy resin with thermal expansion matched to brass. Order catalyst separately. Excellent thermal cycling properties at cryogenic temperatures. Supplied in 1 Gallon container. 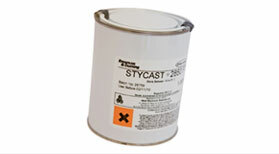 Low-viscosity catalyst for curing Stycast epoxy resins. Mix 7.5 parts catalyst to 100 parts epoxy for cure. Cures in 2-4 hours at 65°C, 24 hours at room temperature. Can be used with either resins above. 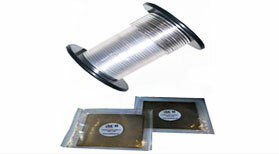 A general purpose, flux-cored solder which is non-corrosive for electrical and electronics applications. Available in 500 gram reels. Bonding temperature : 225℃. Electrical conductivity : 16% IACS. 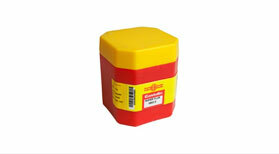 Recommended for use with Soft Solder 1.5mm dia. Available in 1kg plastic pot. Working temperature range: 150°C to 375°C. 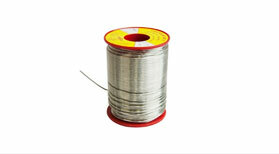 A silver solder suitable for joining stainless steel, copper and brass. For best results use F236 Flux. Rod length 450mm. Price per length. Tensile strength : 300-400 N/mm2. Melting temperature : 660℃. Bonding temperature : 590℃. 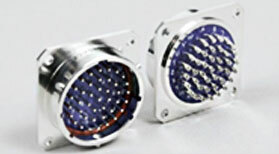 Detoronics manufactures and supplies a full range of Mil-Spec type (commercial equivalent) and Special Application connectors designed to meet your requirement. Whether your application is Commercial, Industrial or Military related, our connectors have been proven reliable in the most severe atmospheric and environmental conditions. 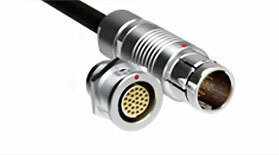 The Fischer Core Series offers high performance push-pull connectors and cable assembly solutions. With 60 years of continuous improvements, our product range includes over 20,000 standard circular connectors and offers highly customizable contact configurations. Rugged, reliable, sealed or hermetic, lightweight and compact. Fischer Core Series is trusted by technology-driven industries worldwide, from medical to military, from automotive to instrumentation equipment. 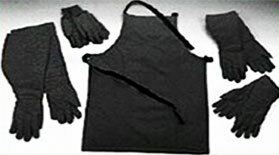 Developted to protect at temperature down to minus 125℃ (equivalent to frost bite or freezer burn). 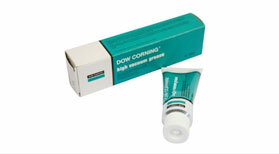 Enables high temperature handing to 150℃. Melting Point : 155℃. Purity : 99.99%. Range : 1.0mm, 1.5mm, 1.7mm & 1.9mm dia. Price per meter, 6 meter minimum. A low temperature solder that is ideal for leak tight joints, repeated thermal cycling and enabling readily demountable joints. 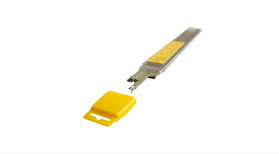 Allows solder joints to be made adjacent to soft soldered joints. Available per 200 gram lots. Melting point : 65 - 70℃. Stronger than lead solder at 4.2K. Potentially hazardous – COSHH sheet supplied. 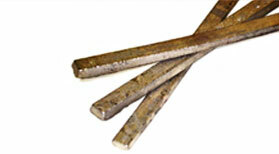 Approximately half the tensile strength of lead tin-solder.